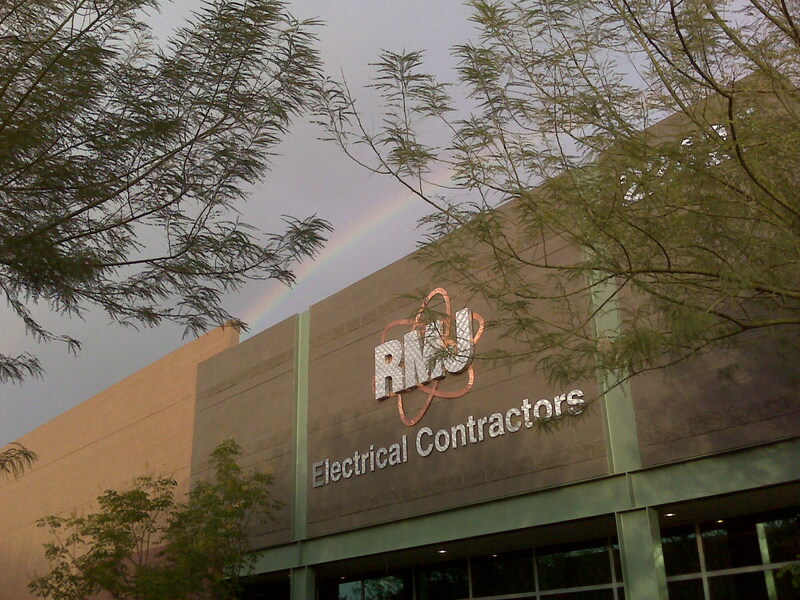 For over twenty years RMJ Electrical Contractors has been building strong lasting relationships here in the valley. No matter the type or size of project, our drive is to exceed expectations. This simple initiative has separated us from the masses and allowed us to focus on a small group of exceptional customers. Our focus is on doing excellent electrical work for a select group of customers. This demands that we hire proficient project managers, foremen, electricians and ready to learn apprentices. These dedicated employees through a continuous safety and electrical training program will create an electrical company equaled by none. RMJ will support these employees with incentives in order to keep them, and provide the exceptional service to our customers they deserve. This saves the client money and increases our profit, which is shared with our employees, completing the cycle. We are always looking for good people to join our fast growing team. Our latest advertisement. It will start running next month in the AZRE Red Awards Edition. Simple and I think it says it all! Another Great Christmas Party at RMJ! It was a great time with great people!